Magnus Bocker, chief executive of the Singapore Exchange (SGX), will not be extending his contract beyond June 30, SGX said in a press release last evening. "The board is moving forward with its CEO succession plan, and is assessing internal and external candidates on a shortlist. 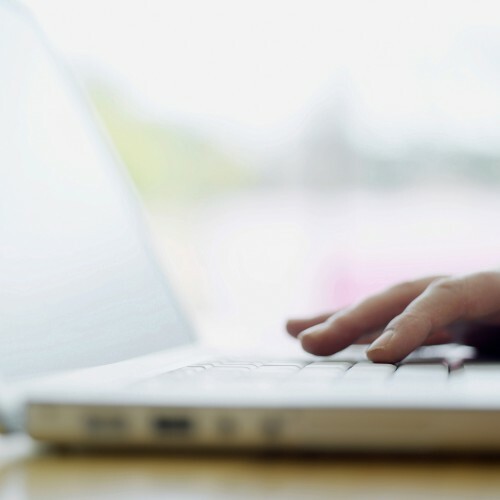 "The board has engaged the global executive search and leadership advisory firm Spencer Stuart to facilitate the process," SGX said. 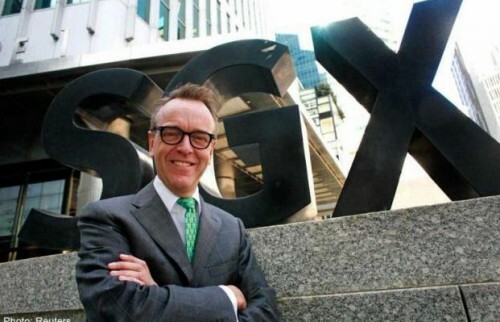 Mr Bocker, a Swedish national, has been CEO of SGX since Dec 1, 2009. He was previously president of Nasdaq OMX. "There is a time and season for everything, and it is now time for me to take on new challenges," he said. Speculation mounted late last year that Mr Bocker, 53, may not have his contract renewed when it expires in June, after two technical glitches in less than a month caused stock trading to be halted.